Globe Pest Solutions has a spacious new site. 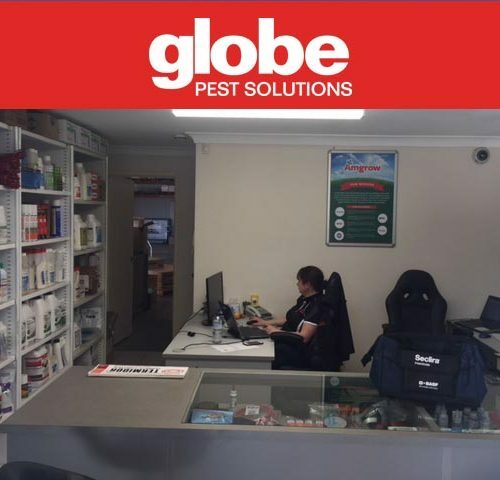 The new branch has more space for stock, and a larger and more professional showroom for the Globe Pest Solutions business. 4/Indy Court Nerang QLD 4211.